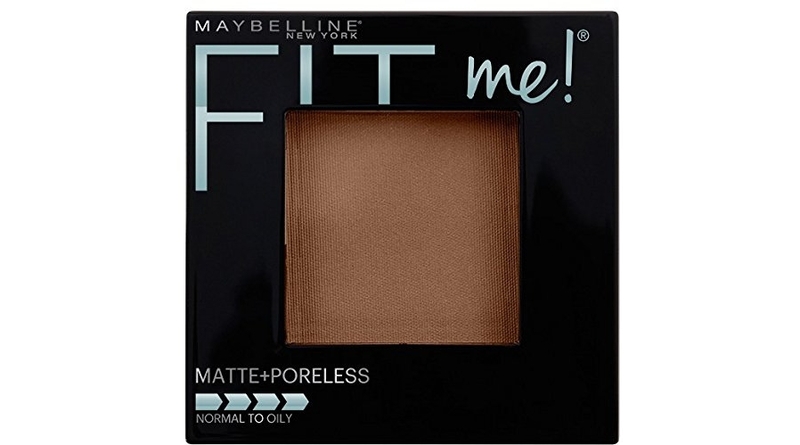 Score bargain pricing right now on the Maybelline New York Fit Me Matte + Poreless Powder Makeup, Mocha, 0.29 oz. 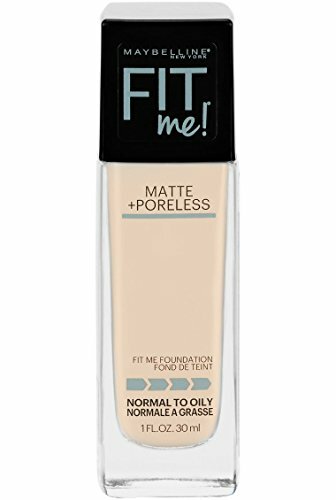 which is on Amazon priced at $5.94 (reg. $5.99) but clip the $4.00 off coupon and the price at checkout drops to just $1.94! Grab an even sweeter discount and save up to an extra 15% off if you checkout via Subscribe & Save making the price as low as ONLY $1.05 shipped!